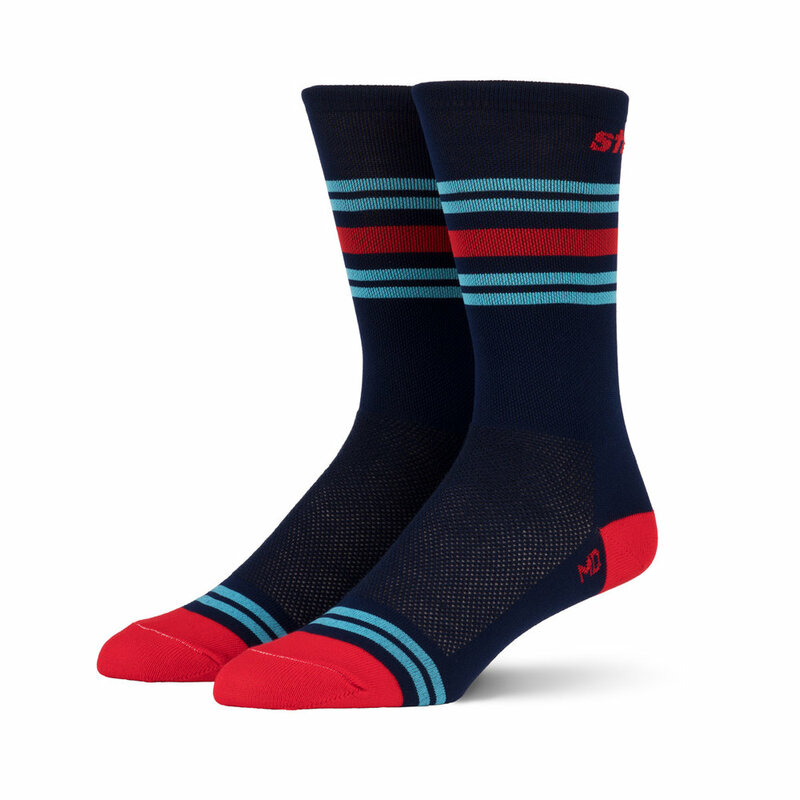 TAKE THE EXHIBITION HOME WITH YOU. Out of the rubble of World War II, Porsche emerged to define the priorities of a new generation of sports car enthusiasts. How did this marque become a recognizable symbol of postwar affluence and an iconic producer of luxury vehicles? 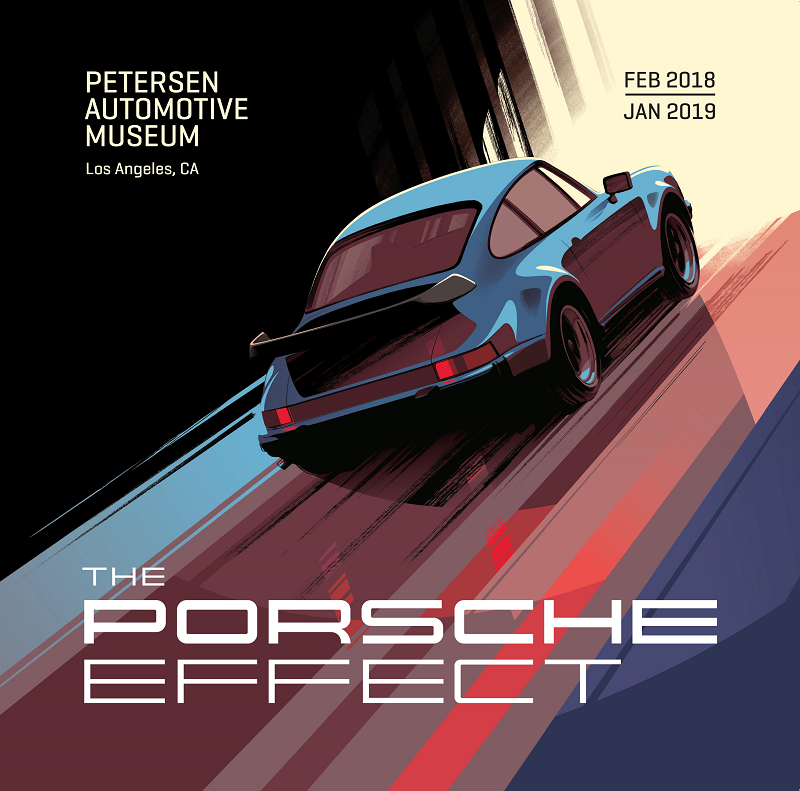 The Porsche Effect answers these questions by exploring the history and significance behind the brand’s distinctive design, engineering, advertising, partnerships, and its enviable record of racing triumphs. The exhibit encompasses five thematic sections, each of which will contain a combination of automobiles, artifacts, archival material, image footage, and visual reproductions. Sections include Elements of Style; Zuffenhausen and Beyond; Extended Families; Innovation through Competition; and Word / Image / Object.